Get a Free Price Quote today! 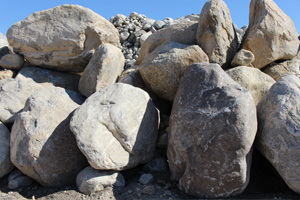 Since 2003, Low Desert Rock Supply has been the trusted professional in the Desert Empire for quality landscaping material delivery. We are committed to providing outstanding service for our customers by offering fast and prompt delivery at great prices. 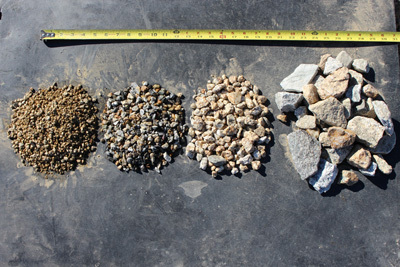 We offer a wide array of materials in many varieties and colors to match virtually any landscaping design scheme. 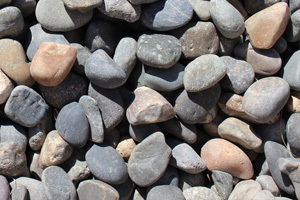 From decorative colored stones to boulders and gravel, you’ll find what you’re looking for. We have over 20 years of experience in the landscape supply industry, so you can rest assured we possess the knowledge to ensure you have the right materials and equipment for any job. We can provide expert landscaping service as well. 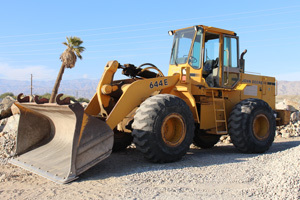 Whether you are a homeowner or a landscaper, we understand how important it is to not only have the materials you need delivered to you but also that you require an affordable price. Call us today for a FREE price quote and learn why we are the best around. 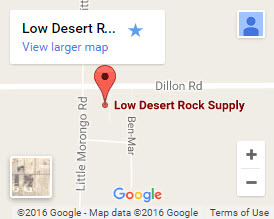 © 2019 Low Desert Rock Supply. All Rights Reserved.